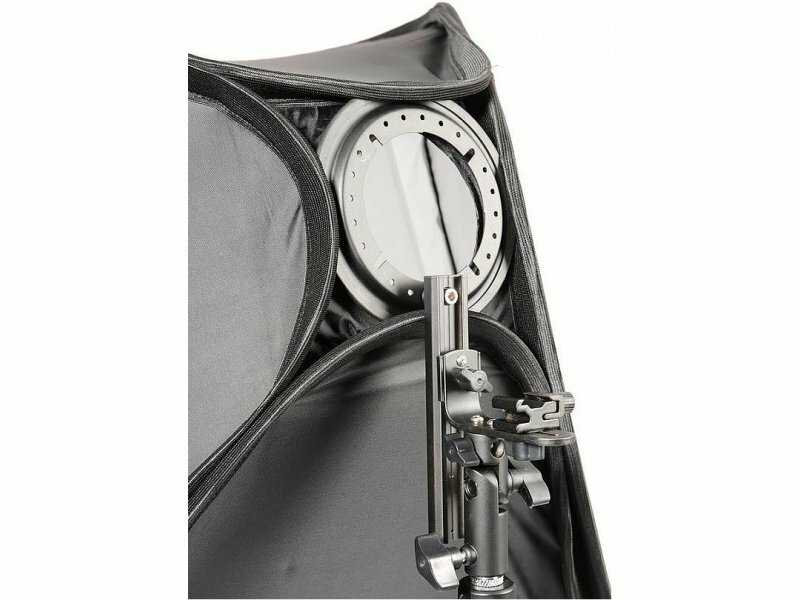 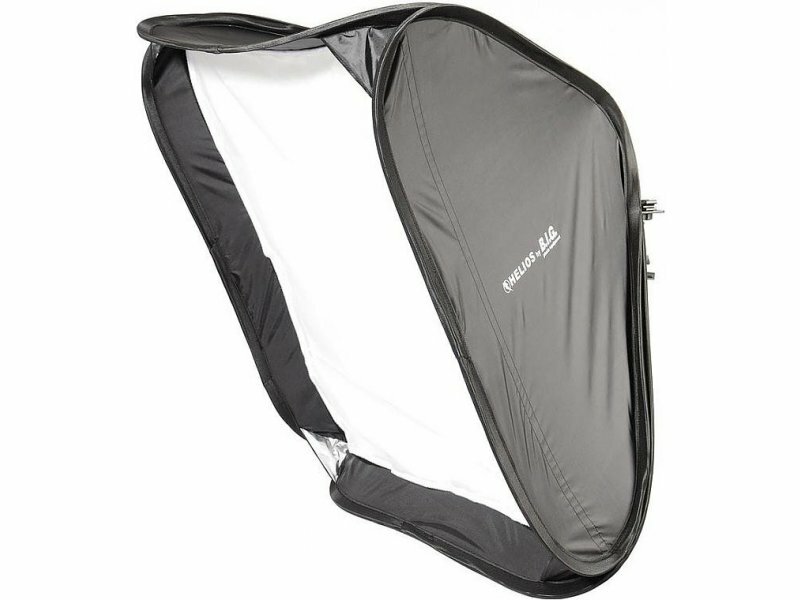 Softbox enables to achieve evenly lit scene for portrait or product photos without compromising TTL measurement. 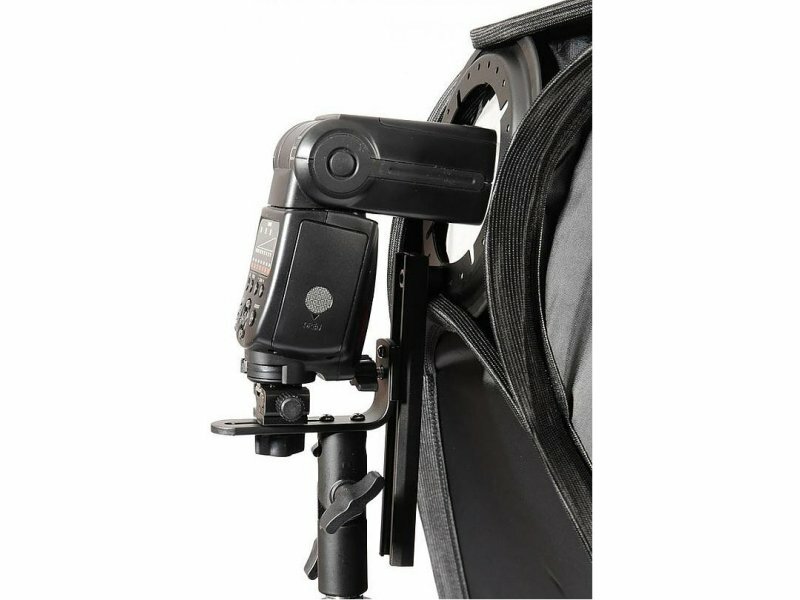 Can be installed on light stand with 5/8 spigot or BIG Folding Angle rail. 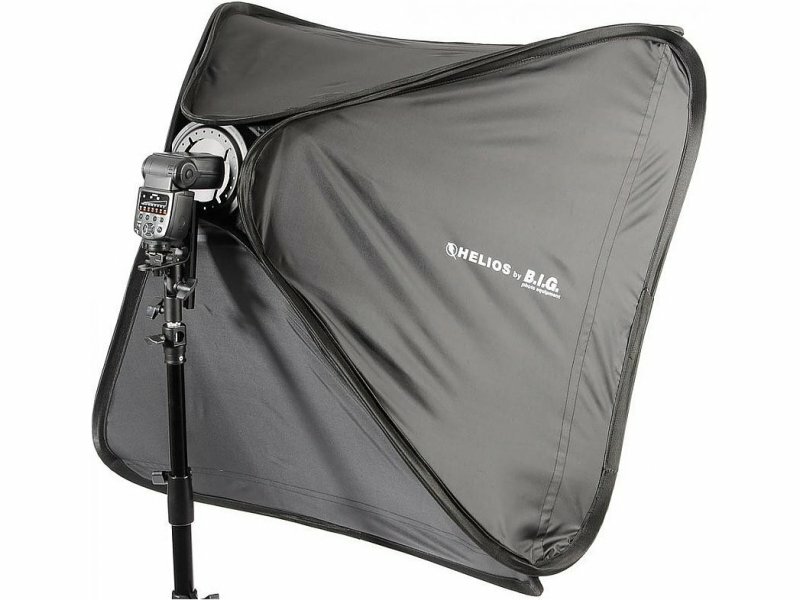 Connection to camera can be made by syncro cable or with wireless flash transmitter. 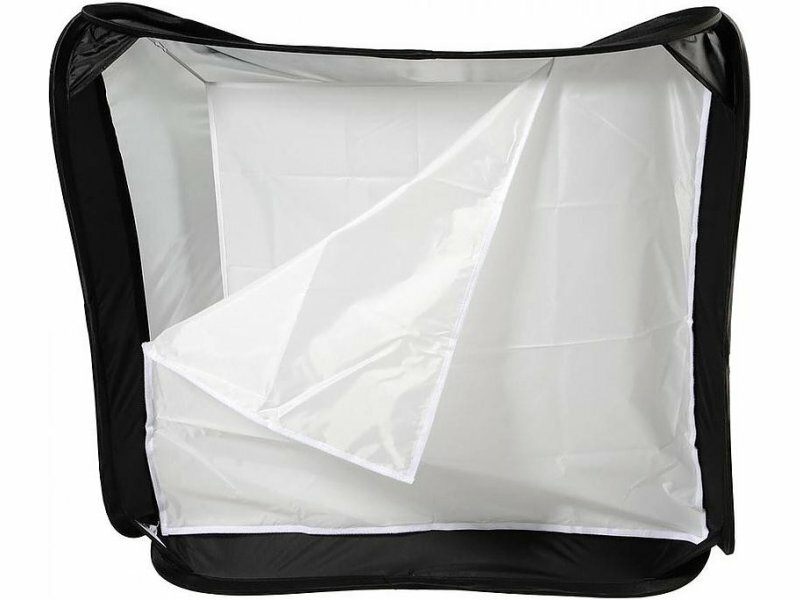 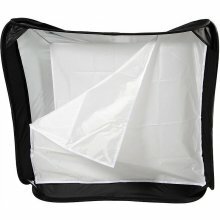 Foldable softbox with removable diffuser.